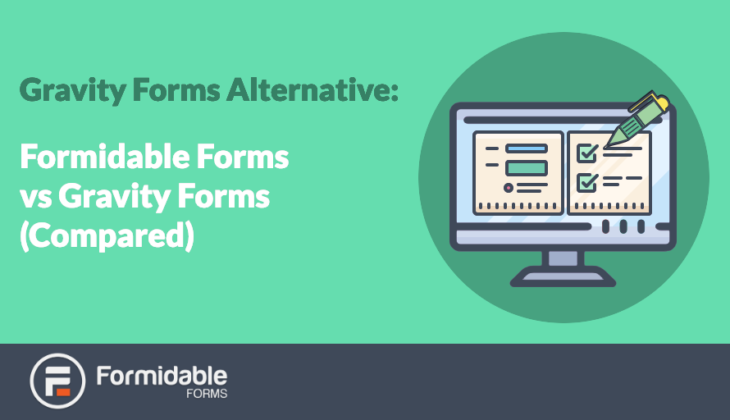 Wondering what form builder to choose for your Wordpress site? Today we're comparing two popular options to help you decide! 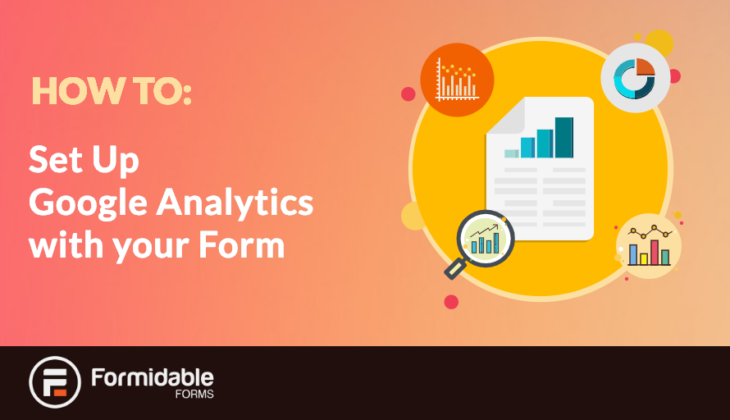 Wondering how to set up Google Analytics with your forms? This simple step by step guide will help you get set up. 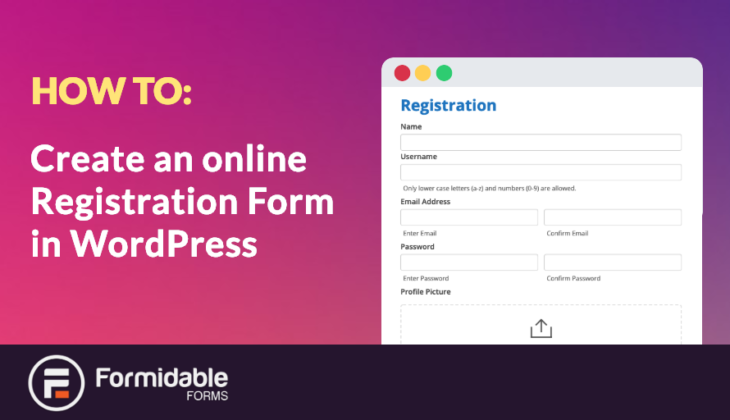 Online registration forms are important for a lot of different businesses, but how do you go about creating one? 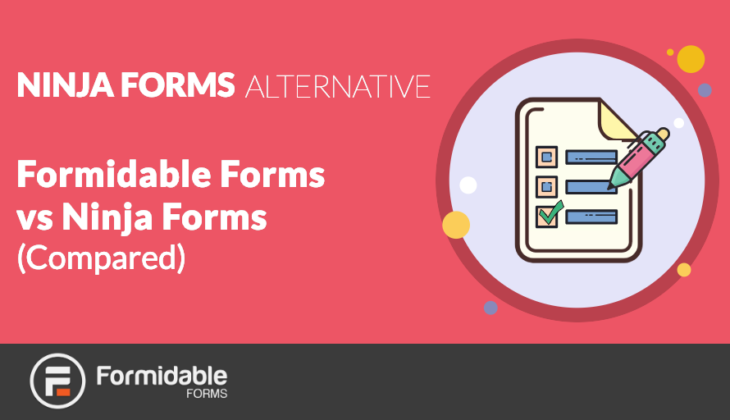 Do you want to build smarter forms and boost conversions? 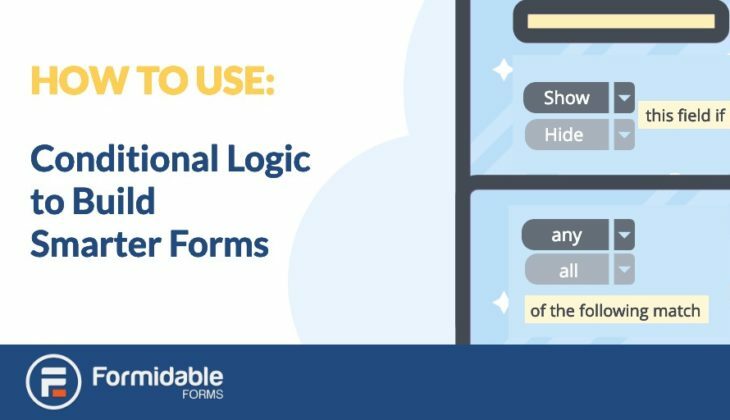 Using conditional logic is the first step to simplifying your forms. Here's how. Customer satisfaction can make or break a business. But sometimes you don't know about problems unless you ask. 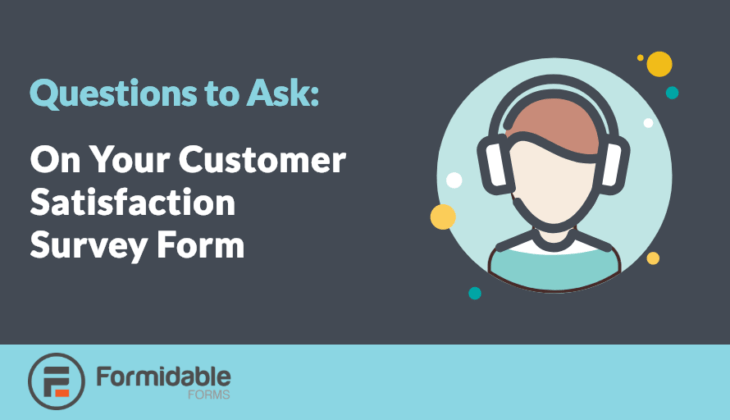 In this post, we'll be listing the top survey questions to ask your customers. Does your website use advertising? 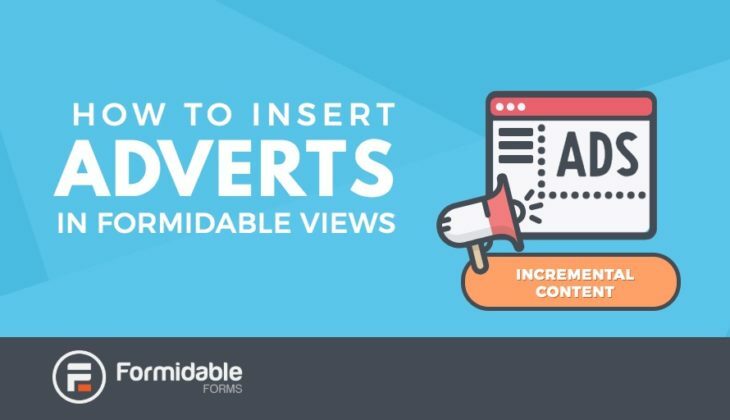 Did you know you can insert adverts between posts? This tutorial will show you just how to do that. 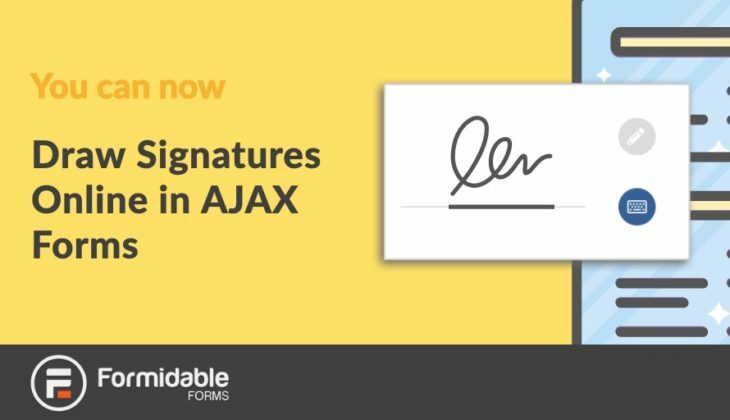 New signature update makes filling in Ajax forms easier than ever. 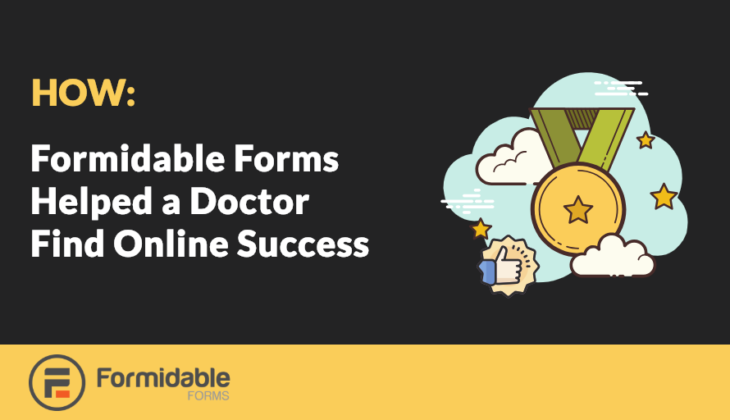 Draw signatures online with the help of Formidable Forms!